Pallet wood doesn't always start out looking great. In fact, it frequently looks wretched! 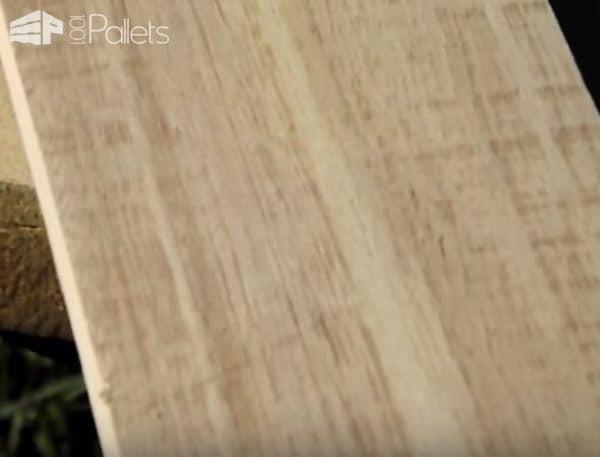 However, with some simple techniques, turn that scary, scaly wood into a work of art. 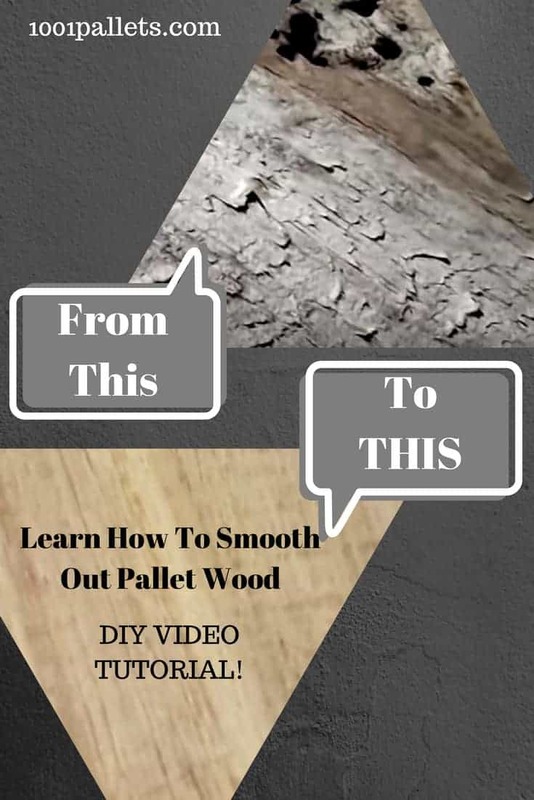 Watch the video below and learn how sanding pallet wood to a smooth surface is easy! 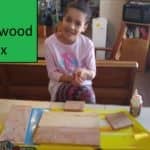 Sanding pallet wood is easy when you know how. 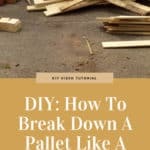 Learn easy methods that'll turn your pallet wood into heirloom pieces. 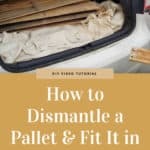 At first glance, this pallet deck board looks like trash. However, that silvered, weathered surface hides beautiful wood! After sanding, The beauty of the wood is revealed!